Add instant high quality, real and permanent video promotion to your social videos efficiently. Instant start and fast delivery within 20 minutes to 24 hours. 100% high quality work and safe. Split possible. 1-5 links per single order. No use any bot or software tools. If you need anything special or can't find what you want then contact me. Note: This is not YouTube Promotion. Contact Us before order any confuse. 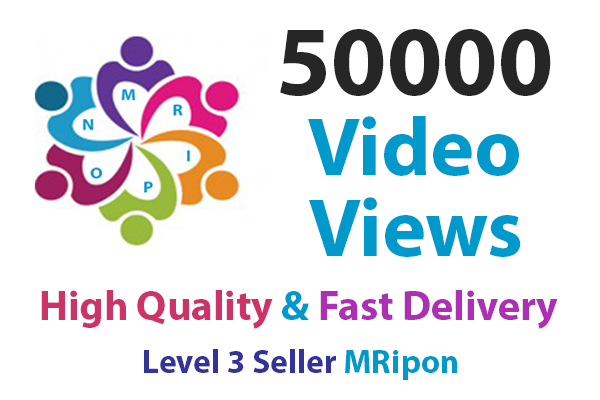 Start Instant High Quality Real Social Video Promotion is ranked 5 out of 5. Based on 82 user reviews.